With over a billion mobile phone customers and an explosion of mobile data consumption over the past two years, the Indian telecom industry needs to migrate from traditional copper-based networks to dense optic fiber cable networks, according to investment information and credit rating agency ICRA. With each step on technology ladder from 2G to 3G to 4G and now 5G, the fiber requirement has been going up. In fact 5G and its applications, which will expand in the times to come, translate into speeds in excess of 10 Gbps as against the average speeds of 6 Mpbs achieved with 4G technologies in India (against global average of 17 Mbps). “Achieving such speeds make fiber connectivity essential. India’s high population density also translates into deeper and denser fibre network,” said the report. At present, the country has about 500,000 towers of which only 22 per cent are fiberised as against 80 per cent in China. 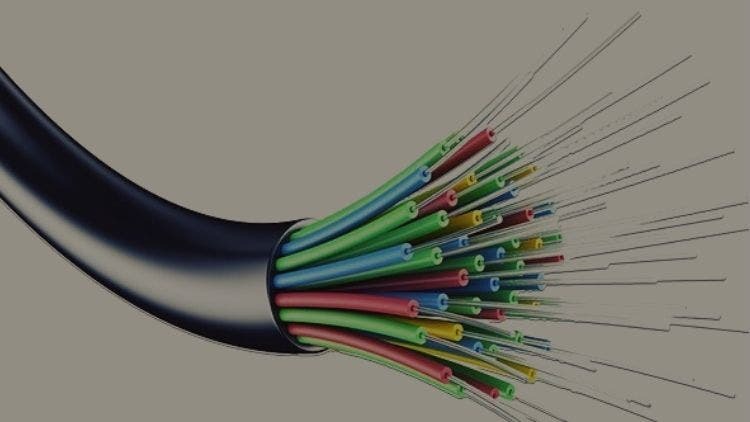 India has 110 million km of fiber deployed compared to 420 million km in the United States and 1,090 million km in China.